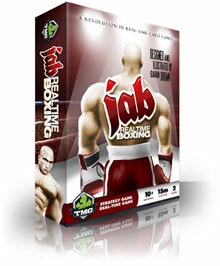 Jab Realtime Boxing is a boxing simulation that requires quick thought and strategic thinking. You can knock out your opponent or just impress the judges with your technique to win. Is this game a knock out?